I got the SRS iWow 1.1 plugin for iTunes a loooong time ago in one of those Macupdate Promo bundles where you get $400 'worth' of software for like $80 or something. Lots of times there are one or two good pieces in there at a nice discount and a lot of shovelware. Well, I was reading a bit about it a few days ago, and decided to install it. The 1.1 era software doesn't work on 2012 iTunes versions. And SRS iWow is up to version 3something. I emailed the company, and got a key THAT DAY for the new version. Not a 'Sorry, to old' or 'Upgrade for less money'. Just an emailed new key. Anyway, here's the gist of it: it will make your Macbook / Mac sound WAY better than it did before. The Macbook 11" Air (Late 2010) has good speakers for it's size. This makes it better. I'm not going to talk about it too much, but trust me. You can try it for free here so why listen to me drone on about it? The only thing I'd like to see is a plugin for ALL Mac audio like the Hear package. However, iWow is much simpler and less daunting. If you like to tweak, Hear may be for you. Hear offers more control, and you probably will have to play with it a little to get it to sound like you like. For me, out of the box it required tweaking on my Mac Pro with Yamaha 2+sub setup to get rid of a strange audio effect. If you are looking to improve your game audio, hear is probably the better solution. If you just want iTunes to sound better and you don't want to configure much, the iWow may be the way to go. Hear is $20, iWow is $25. 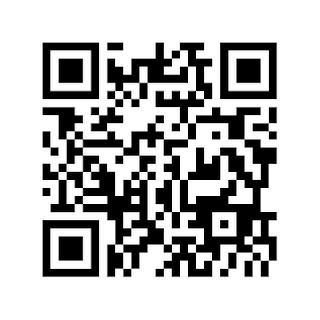 Or scan this with your Android phone. As of this writing, I have 16. I will update when they are gone. This is a mew payment system that makes it easy to pay in person with your phone. 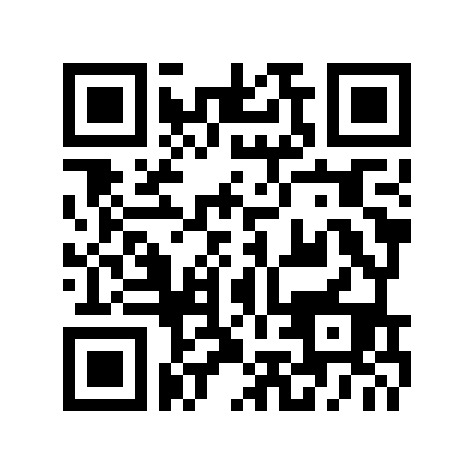 You just scan someone's QR code with the app and the money is transferred. All you need is an Android or iPhone. For the basic account, you don't even need to link a credit card or bank account. Plus, you get $5 for signing up. If you link a debit or credit card, you can get the $5 quicker and get more referrals for inviting others. This is a perm-link post for if you are, say, ordering something from me and you just want to tell me what it is so you don't have to message me, I don't have to make a payment request, etc. It's a Donate button so I don't get charged fees. If you're here, you probably know me anyway. Examples: friends and fellow pilots ordering protein bars, individual shake packets, etc. Easiest way I can think of at the moment.